Teachers constantly monitor the students ensuring they are safe along with tracking the progress of each and every student individually. 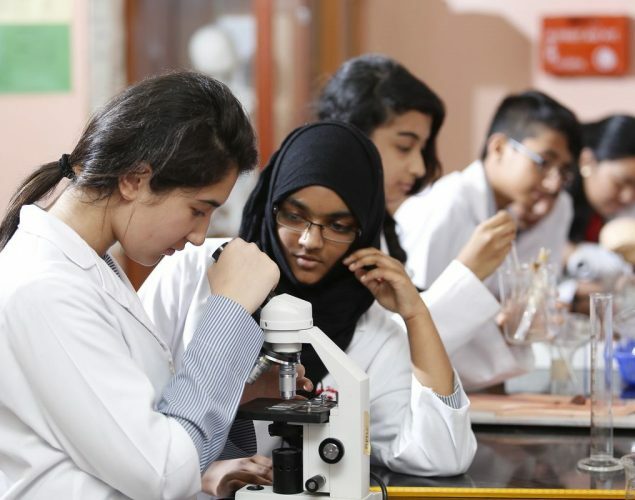 They are encouraged to experiment because we sincerely believe it is the best way forward to a achieving holistic and practical learning. 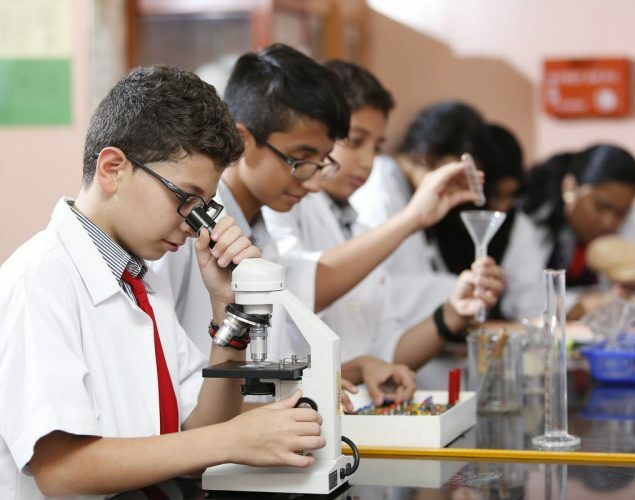 State of the art equipment ensures the students are indeed given the best facilities thus helping the students in developing scientific thinking and analysis skills.